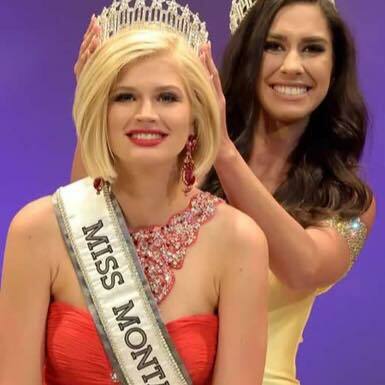 Brooke Bezanson was recently crowned Miss Montana USA 2017. 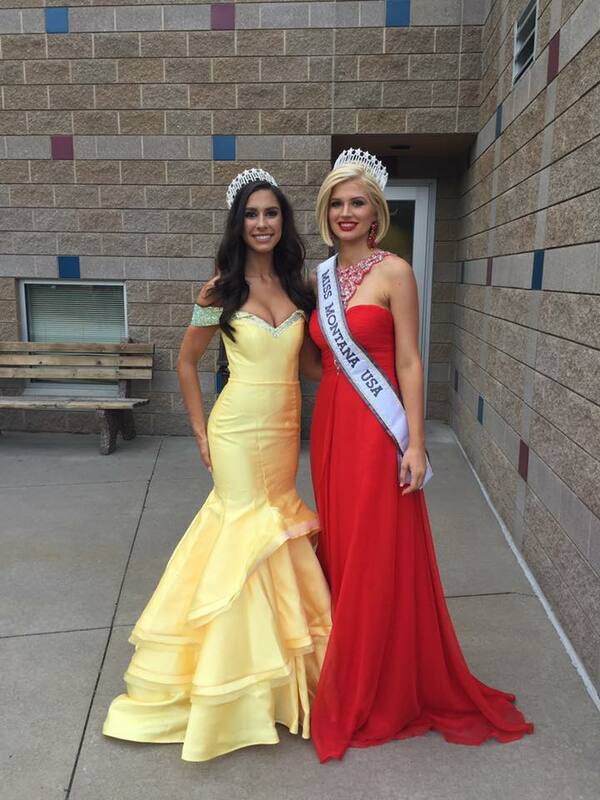 She will represent her state at Miss USA 2016 next summer. I do not know what "Ai Jai Jai!" means but as in Brook, she is stunning... Her gown was fabulous!!! At this point, I will be shocked if she doesn't make it to the Top 15!! I loved Miss Texas 2017, but Brook is a few steps above her!! !